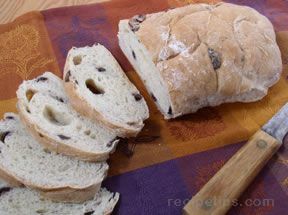 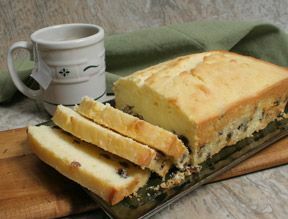 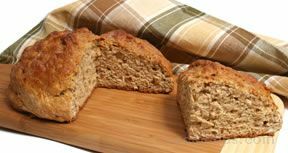 With a dough flavored with brown sugar and a hint of spice, barm brack has the appearance of a quick bread; yet it's leavened with yeast, which is unusual for an Irish bread. 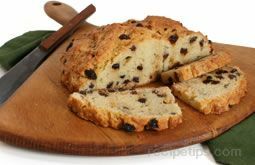 This is a tasty treat for St. Patrick's Day celebrations. 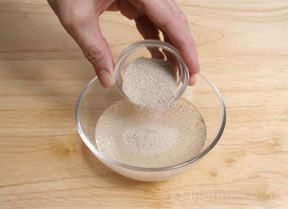 In a large mixing bowl, combine flour, dry yeast, spice, salt, and brown sugar. 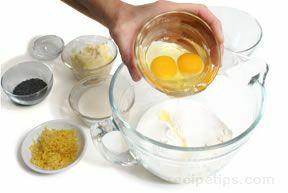 Then, in a small bowl, whisk together butter, milk, and egg. 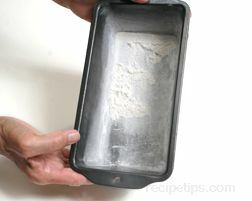 Add to flour mixture and stir to combine. 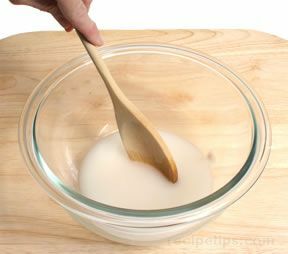 Add dried fruits and citron, stirring until combined. 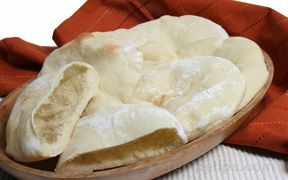 Pour into prepared pan and place in a warm place for 35 to 45 minutes, until the bread dough doubles in size. 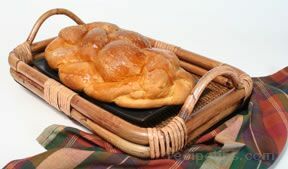 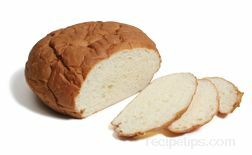 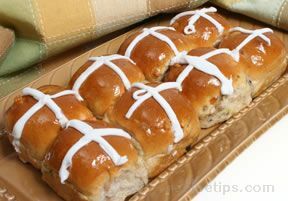 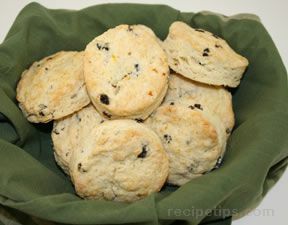 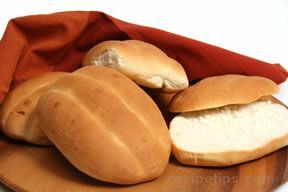 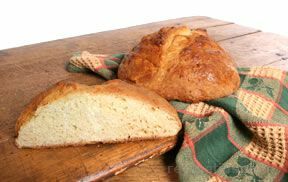 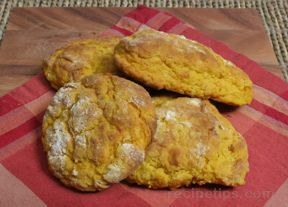 While bread is rising, preheat oven to 375Âº F. Bake 45 to 50 minutes or until bread has pulled away from sides of pan. 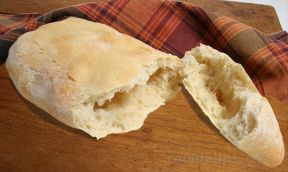 Tap bottom of bread pan. 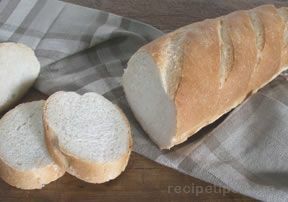 The tap will sound hollow when bread is done. 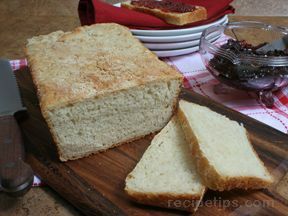 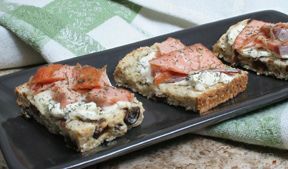 Make glaze and spread onto bread. 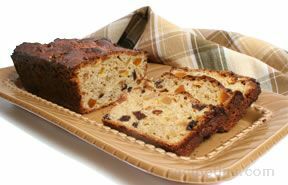 Then, cool on wire rack before slicing.